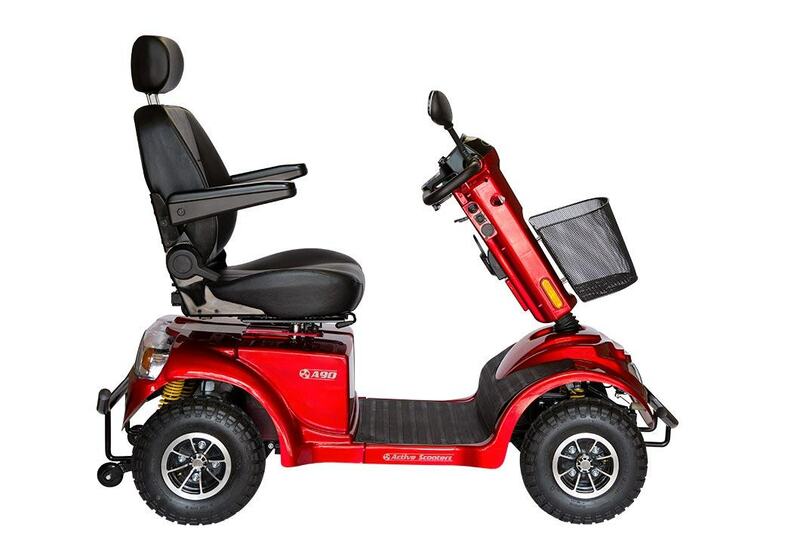 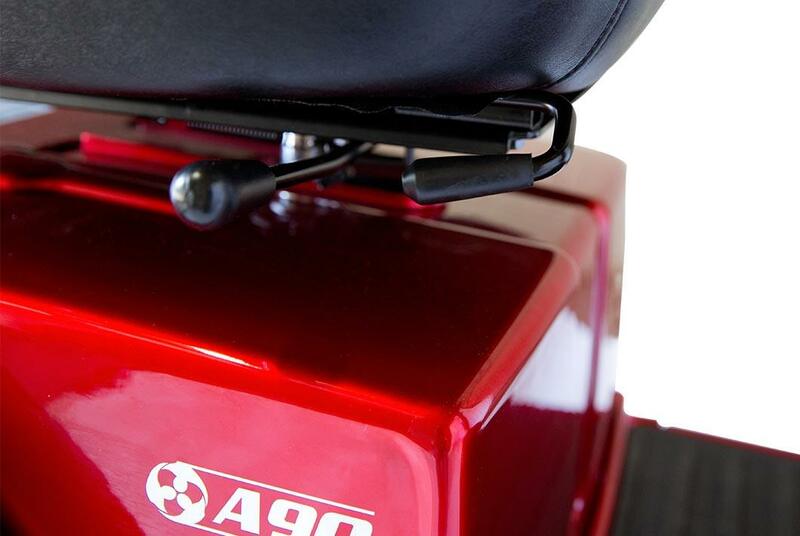 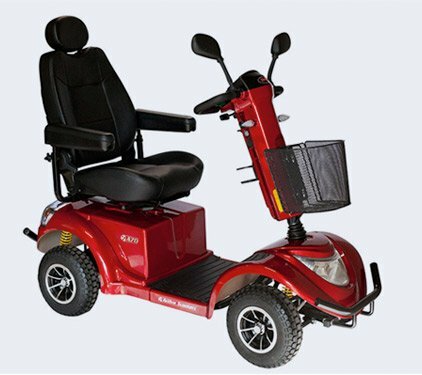 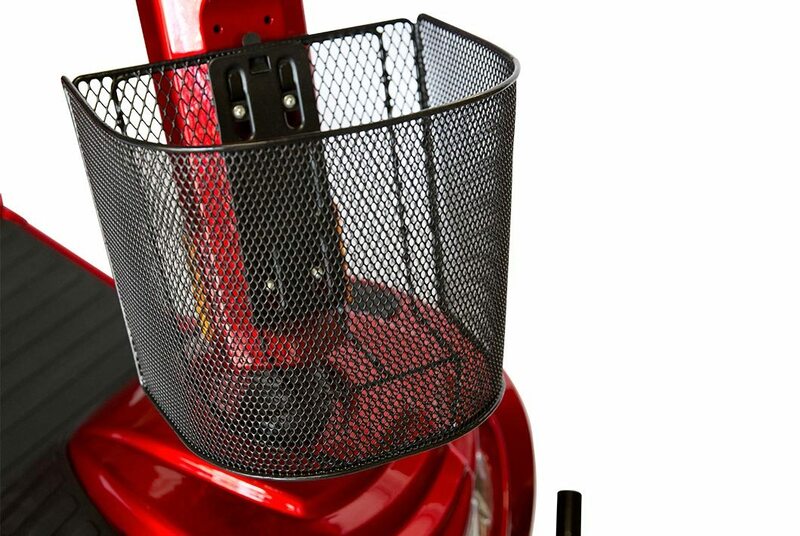 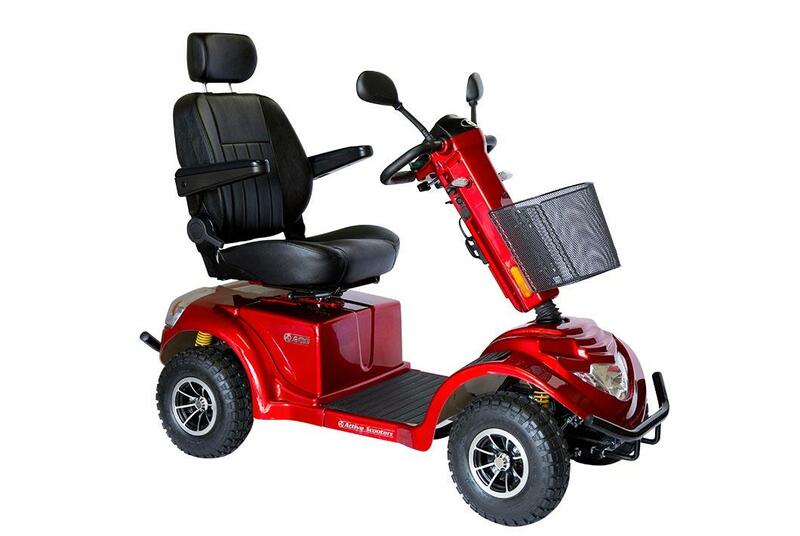 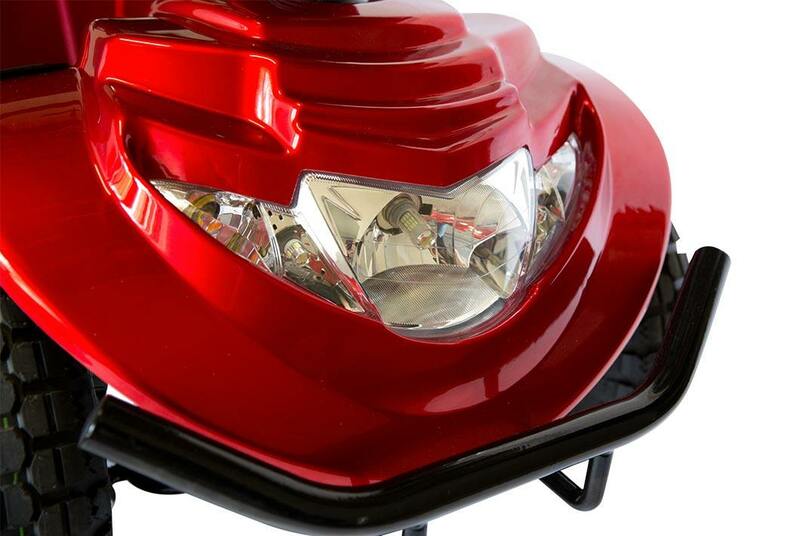 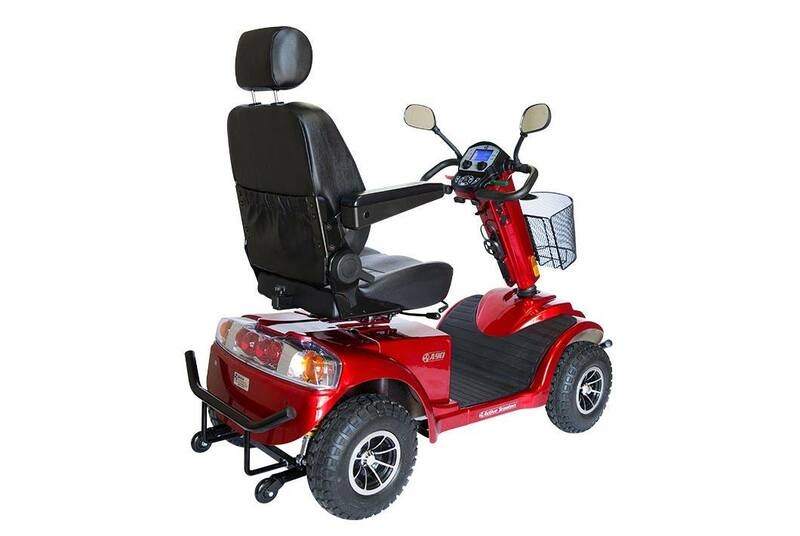 With every possible upgrade, our large A90 is the top of the range deluxe mobility scooter. 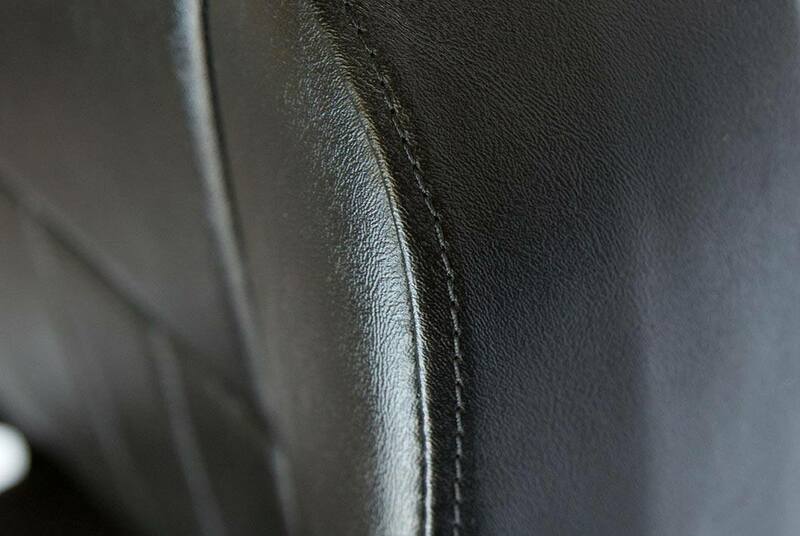 Enjoy the comfort of soft leather seats and the safety of long-range batteries.. 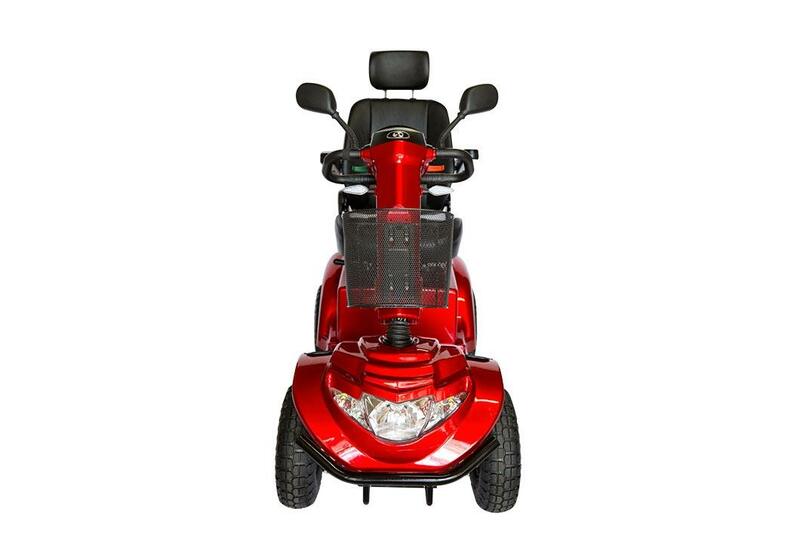 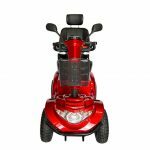 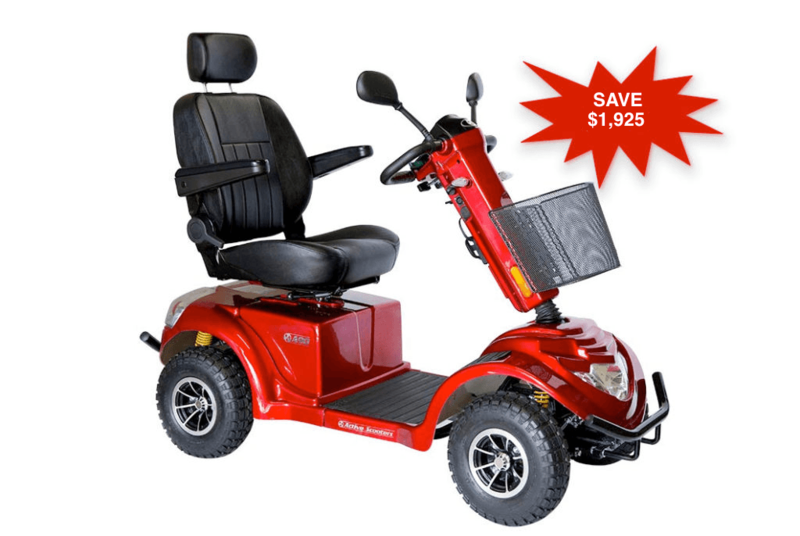 This deluxe mobility scooter has all the upgraded features you need to enjoy the most comfortable and convenient ride. 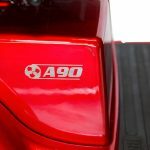 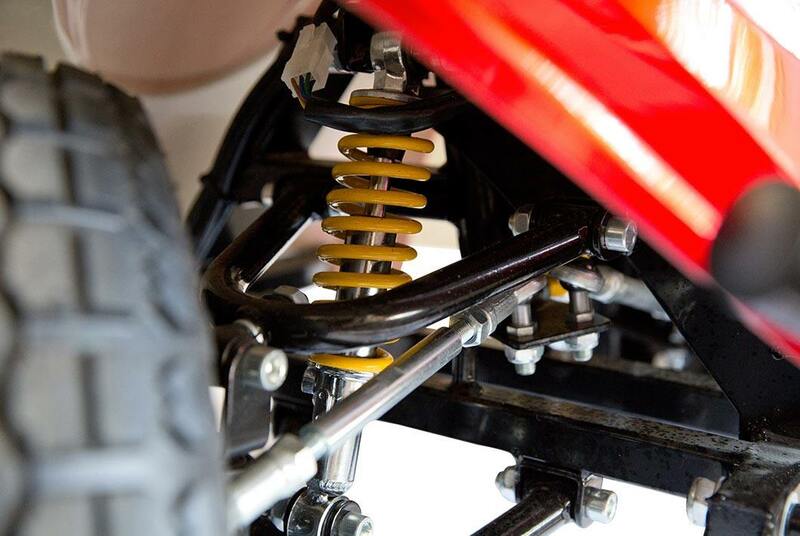 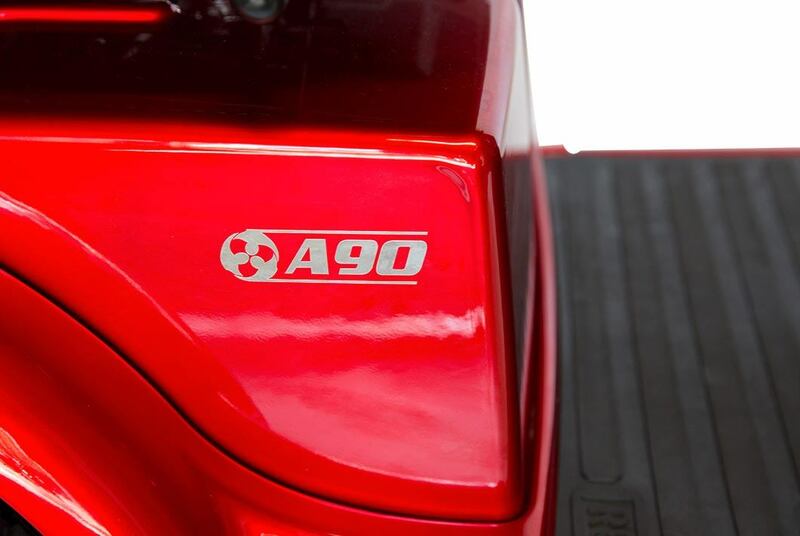 From adjustable steering, functional mirrors, variable suspension, off-road capability and a sturdy frame, the A90 can tackle whatever the road brings. 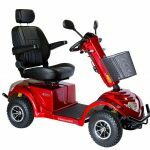 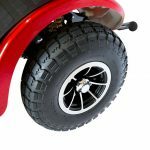 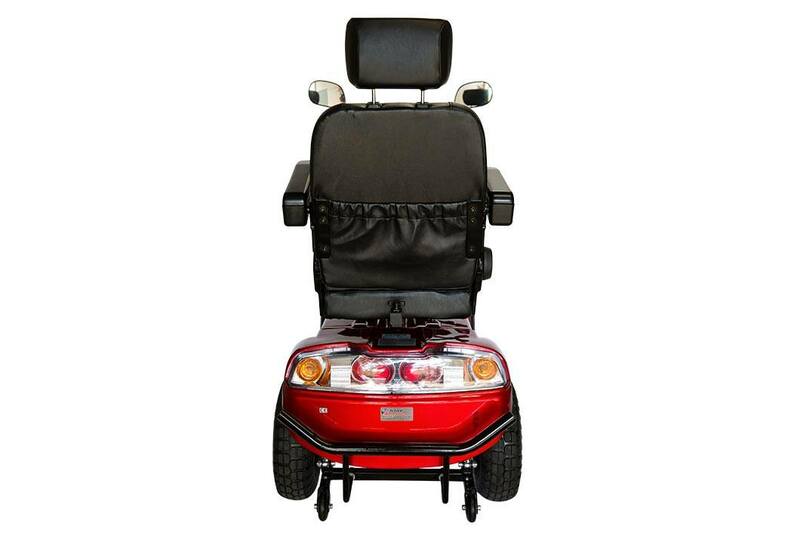 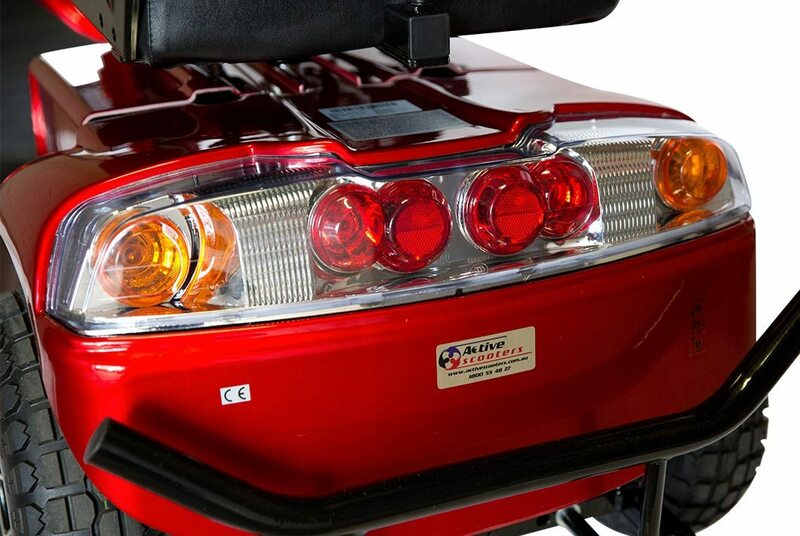 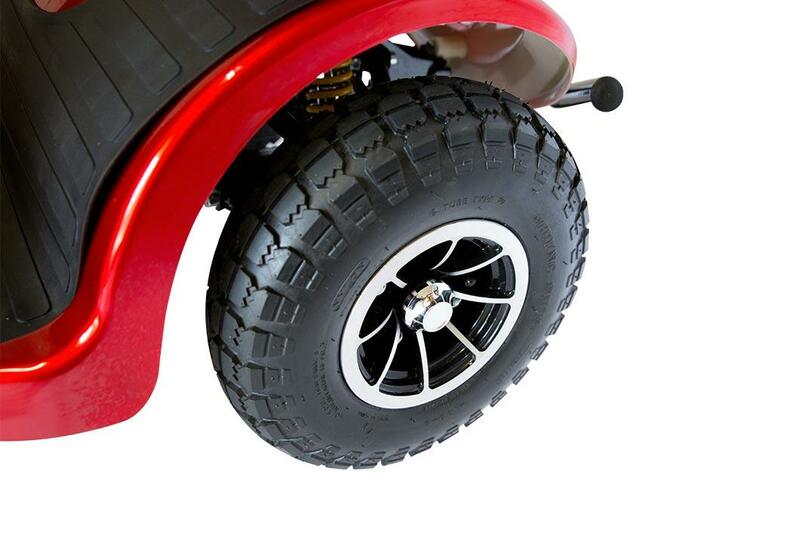 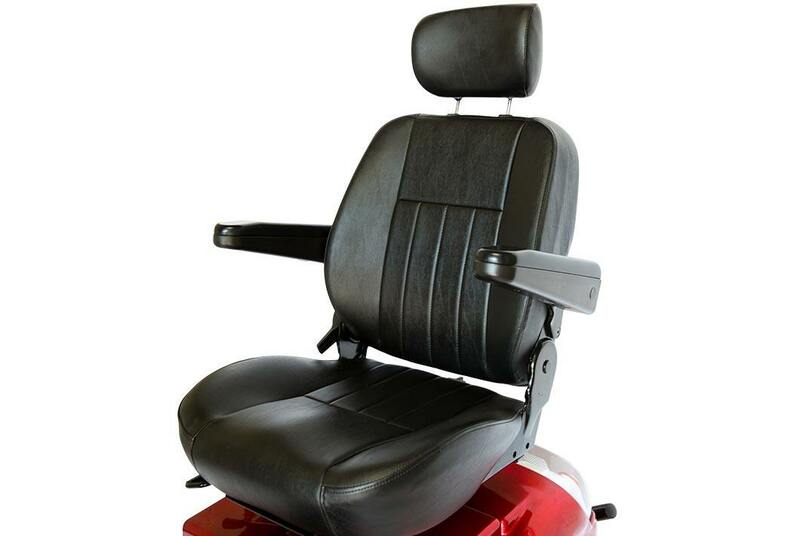 With larger 14 inch wheels, long range batteries, powerful 1400w motor and premium leather seating with a high back headrest, you’ll be able to drive in style.